102 McDONALD DR. IN EARLY,TX 2 BEDROOM 2 BATH HOME!!! 102 McDONALD DR. IN EARLY,TX 2 BEDROOM 2 BATH HOME!!! This property includes a 1060 sqft. 2 bedroom 2 bath home that was remodeled in 2000. The rooms in this home are good sized with a nice feel to it. The house has a chain link fenced in yard with big trees and is fronted to a nice city street. LAKE HOUSE AT LAKE BROWNWOOD! SUMMER DREAM HOME! LAKE HOUSE AT LAKE BROWNWOOD! SUMMER DREAM HOME! Here is a 2225 sqft 4 bedroom 2 bathroom home built in 2008. The home is located at the lake in the Shady Oaks Estates community. The home offers a large living area with an open concept floor plan leading into an amazing kitchen! You can sit in your living room by the fireplace or in your kitchen and enjoy the great views across the lake. McCartney Island Dock Lot! Deep Water! If you are looking for a great place to come out and enjoy the beautiful Lake Brownwood take a look at this place. Here is a dock lot on McCartney Island that is in very deep water and great access to the best enjoyments of the lake. The water depth is 32 feet where you would need to put your dock. 3 BEDROOM 2 BATH HOME WITH LAND! 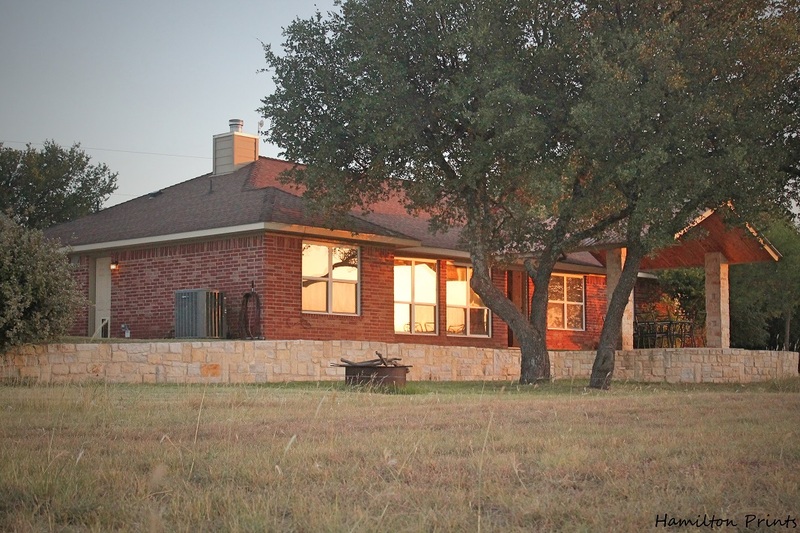 Located in Brownwood,Tx this is a very nice home that is in town but has a country feel to it. The home has a great open floor plan with a lot of room. The rooms are good sized and there is also an office space that could be turned into a 4th bedroom. The living room with fireplace is large and opens into a nice kitchen area. Nice very clean 3 bedroom 1 bath home that has just been completely remodeled and is all ready to go! The rooms is this home are large in size. The kitchen is a really nice selling point of this property it has really been finished out nicely. The home comes with a large back yard and a storage building as well. If you are looking for a nice home on a quite street come take a look at this one. This is a well designed home with large living area with Fireplace. Kitchen, living room and dining area are combined giving it an open spacious feeling. Large pantry of kitchen and large storage closet of the entry hall. Ample closet space thru out the home. Master bath has 2 large walk in closets on each side of the large tub. 4 BEDROOM 2 BATH HOME EARLY ISD. CONTRACT PENDING!!! 4 BEDROOM 2 BATH HOME EARLY ISD. 1793 SQFT. If you are looking for a very nice and clean home in a great neighborhood you need to come check this one out. This home has a lot to offer with the rooms being very large and an open concept living area. The layout of this home doesn't waste any room make it all very usable. The master bed and bath are very large and tons of room. LAKE BROWNWOOD CRAPPIE HOUSE! Here is a great summer fun location that you can relax and enjoy! This floating boat dock is ready to be customized the way you want it. It is currently located on Goat Island right across the water from the state park boat ramp. 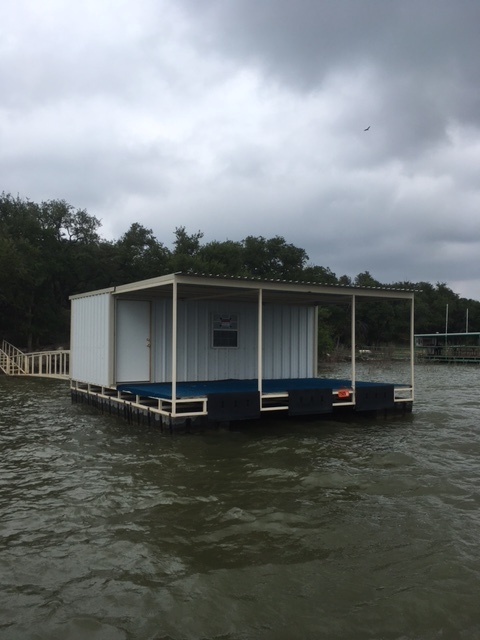 These cabins are the cheapest way to enjoy having a lake place to go to and enjoy fishing, swimming and boating activities. LAKE FRONT CABIN WITH BOAT DOCK!!! SLEEPS 6+ COMES FULLY FURNISHED! Here is your chance to a the perfect lake front cabin to enjoy Lake Brownwood. The home is a newly remodeled 2 bedroom 1 bath cabin. The house has been completely gone through with new metal roof, electric, windows and a aerobic septic system. SOLD!!! 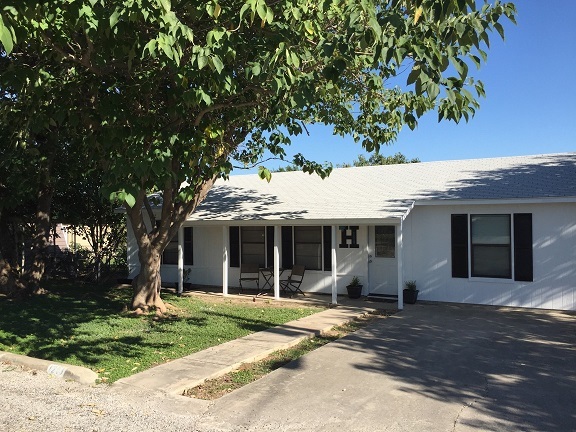 BLUEBONNET HILLS MOBILE HOME COMMUNITY INCLUDES 13.896 ACRES WITH 20 UNITS. If you are looking for a investment in rental property come take a look at this place. These types of properties do not come on the market every often and not with this many units. There is also 2.5 acres that has not been improved on the highway that you can develop. 828 WEST COMMERCE ST\ HWY 84 COMMERCIAL BUILDING WITH 2597 SQFT. If you are looking for a great high traffic location to put a business in take a look at this property. This property has a lot going for it with an office space and 4 bays with roll up doors. You can make it how you need it to work for your business. 495 ACRES LIVE WATER RANCH MILLS CO.
495.02 ACRES MILLS CO. LIVE WATERS RANCH!!!! GREAT HUNTING!!! Here is your chance to purchase a great ranch with some of the greats views and live water around! 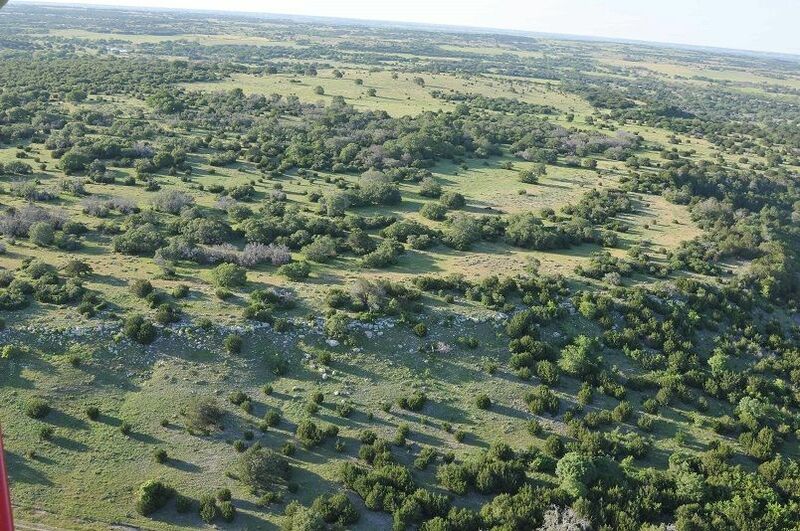 The ranch is covered in large elevation changes and heavy tree cover. There are 2 free flowing springs that start on the property and flow year round.